Hornøya is perhaps the finest nature attraction in Varanger. 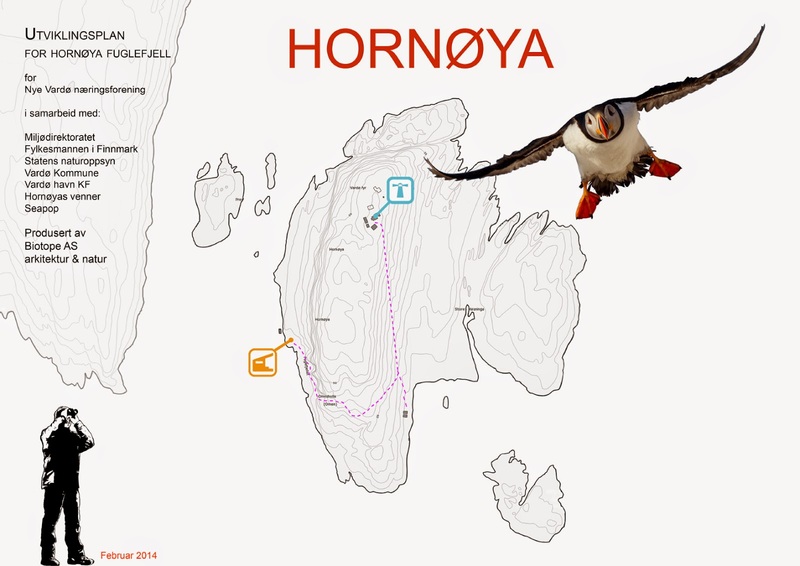 The birdlife of Hornøya bird cliff have become famous among birders and nature photographers around the globe. In Vardø locals have a long tradition of gathering eggs on Reinøya and Hornøya, however this has not been practiced in recent years. Now locals are also increasingly becoming aware of Hornøya Island's unique position as a nature attraction. Many companies in Vardo benefit from Hornøya today through nature based tourism. With facilitation like the new bird hide / wind shelter on Hornøya, this attraction has become a destination for the city's kindergartens and schools too. 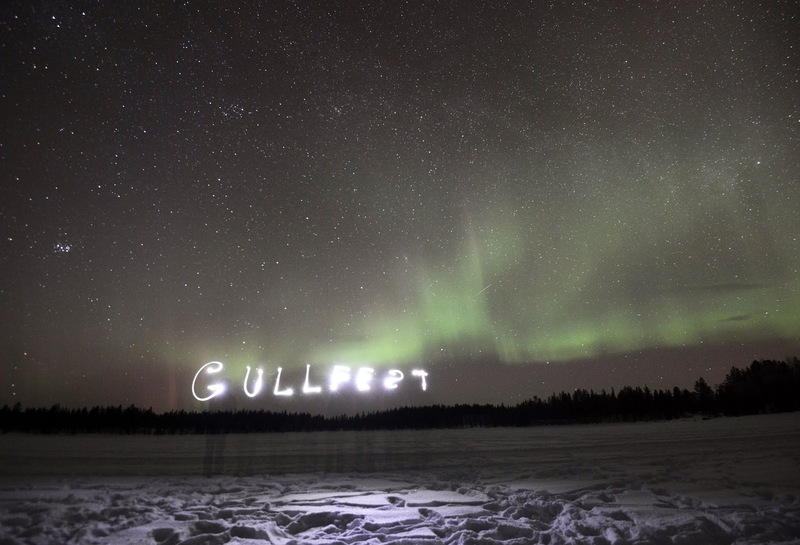 Gullfest 2014 was a bit experimental: instead of having a base camp in Vardø like GF2012&13 we designed this years Gullfest to be a tour of Varanger. With our invited guests and contributors we toured Varanger from the Pasvik taiga in the south to Vardø, Vadsø, Vestre Jakobselv and Berlevåg and Båtsfjord in the north. What an amazing experience it was! We managed some spectacular birding, we had three exhibitions, and we gave talks at a pub, a hotel, a guest house, a cultural insititution and a school. 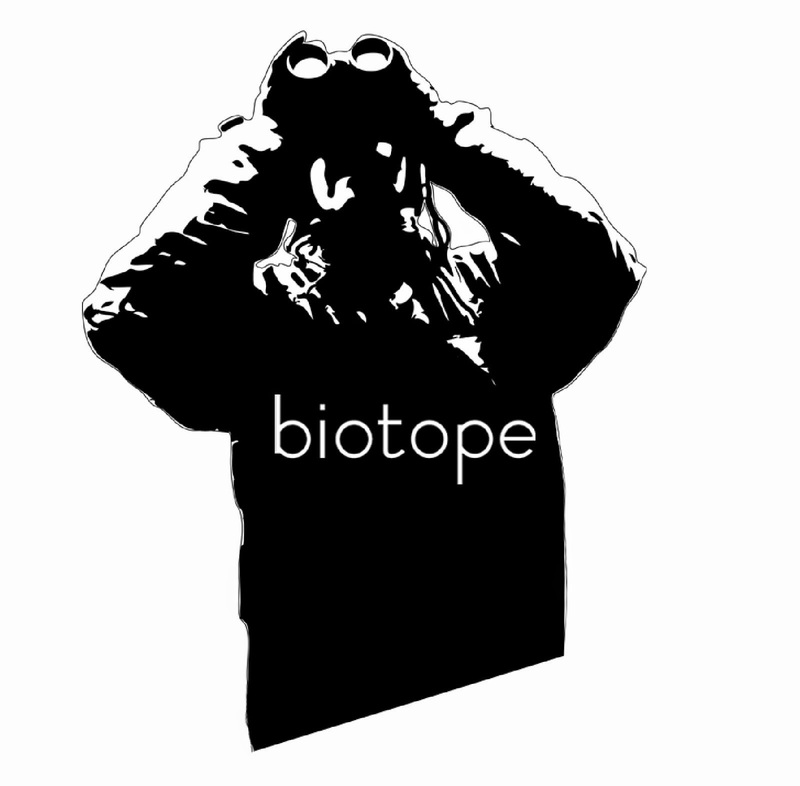 Our aim was to inspire people in Varanger with stories from the birding world, and to do some top arctic birding while we where at it!